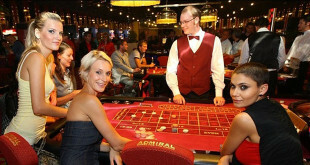 Most casinos in Prague are open from evening until early morning and some do not even close at all. Minimum bets start at 1 $ or 20 CZK. Some offer free drinks for players. You will need to be over 18 and obviously well-dressed, and have some ID to show. Roulette, black jack, punto banco, poker and slot machines. You can play roulette, black jack and poker here. Inside Corinthia Panorama Hotel is a casino where you can try your luck with roulette, black jack, poker and slot machines. They play roulette and black jack here. 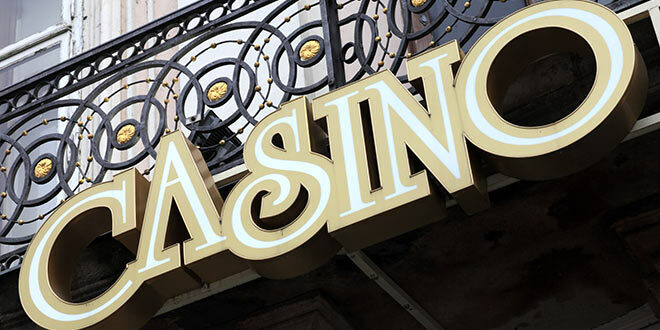 You can play roulette, black jack, punto banco and poker (Golden Prague Poker) here. 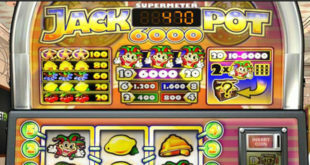 Here you can play roulette, black jack, punto banco, poker and slot machines. This is Prague’s first casino where luck can be tempted with roulette, black jack or a poker. 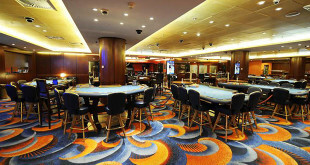 Spearmint Casino is an English-style casino with the highest limits in Prague. Roulette, pontoon, black jack, poker and slot machines are played here. Free transport to the casino is also offered. 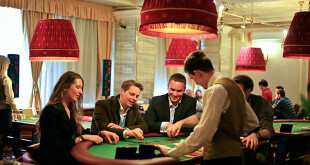 This casino has two locations; one is situated in Wenceslas Square and the other in Parziska. American roulette, poker, blackjack and slots are available. Did you know? Many Czechs are addicted to hazard games and indulge in playing in Prague’s Casinos.